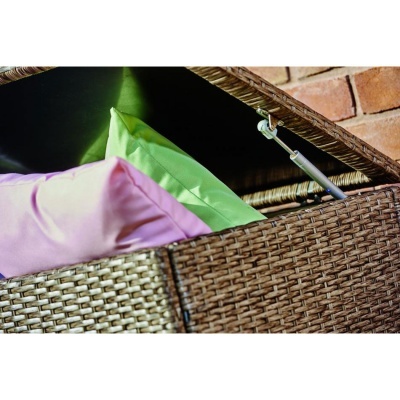 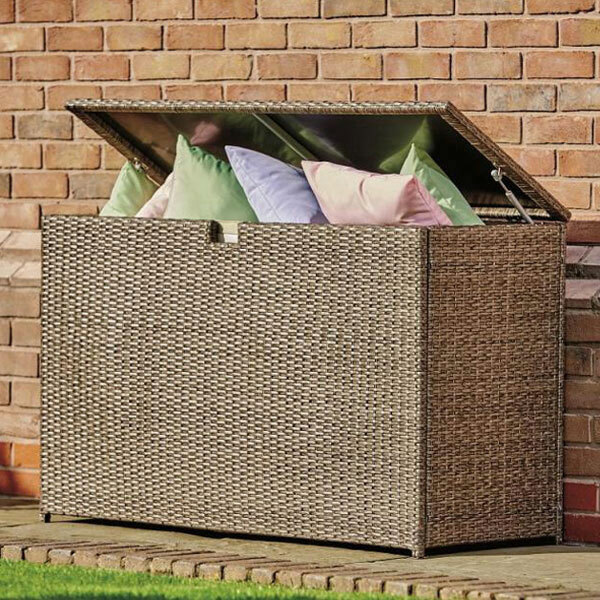 Supremo Chatsworth Cushion Box (Small) designed to offer a weatherproof outdoor garden solution for stowing away cushions in difficult outdoor weather conditions. 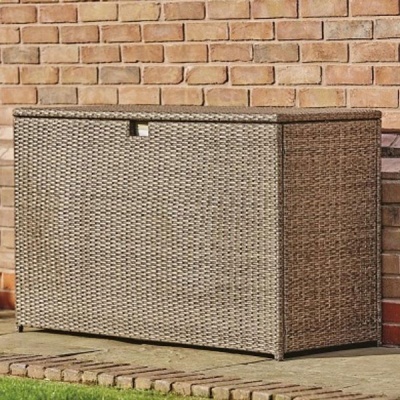 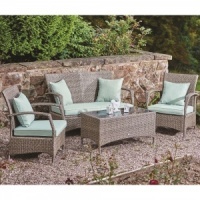 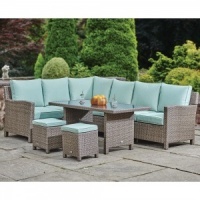 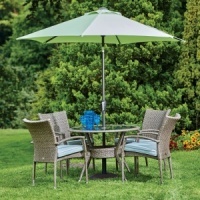 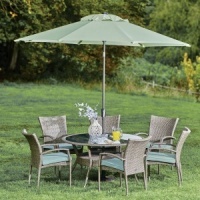 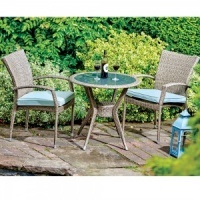 Designed to fully compliment other Chatsworth resin weave garden furniture sets from Supremo, the Chatsworth cushion box benefits from aluminium frames which are hand woven with a dual brown resin weave. Cushion box is internally lined to ensure cushions remain dirt free during storage.